Brocklesby Ltd. are a family owned company, based at our extensive ten acre site in North Cave in the heart of East Yorkshire. 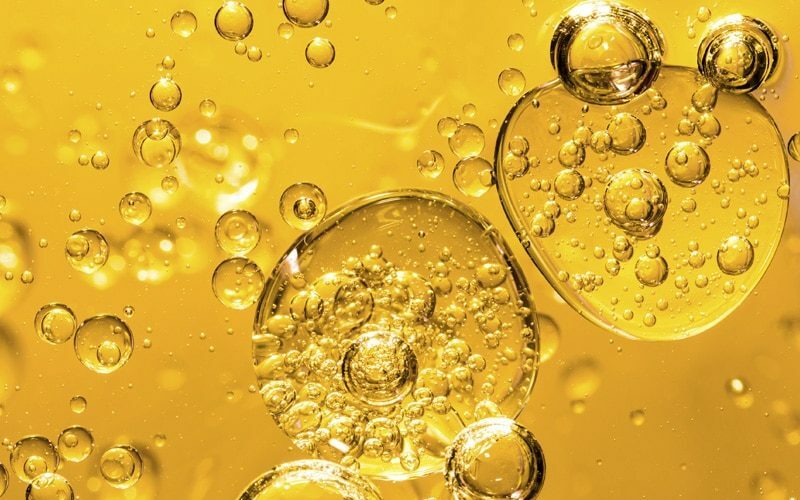 We are recycling experts of used edible cooking oil and fatty food waste. The recycled material is used as a prime ingredient in many diverse industry sectors. 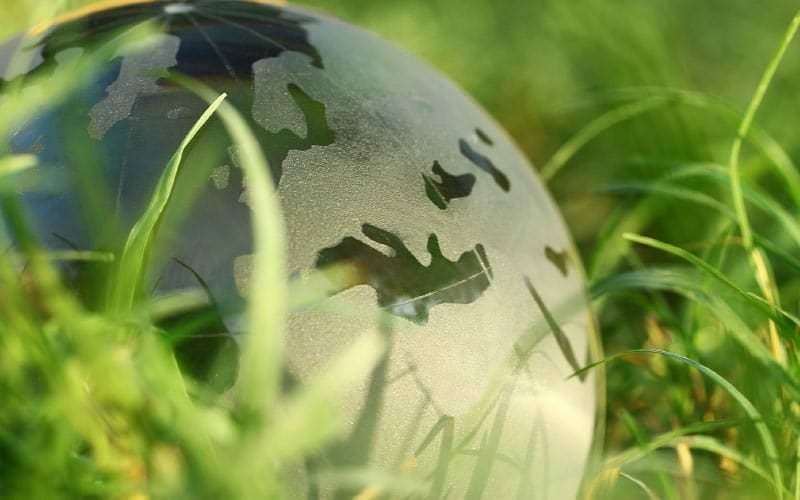 As a recycling company, Brocklesby play a significant role in the worldwide commitment to renewables and sustainability. 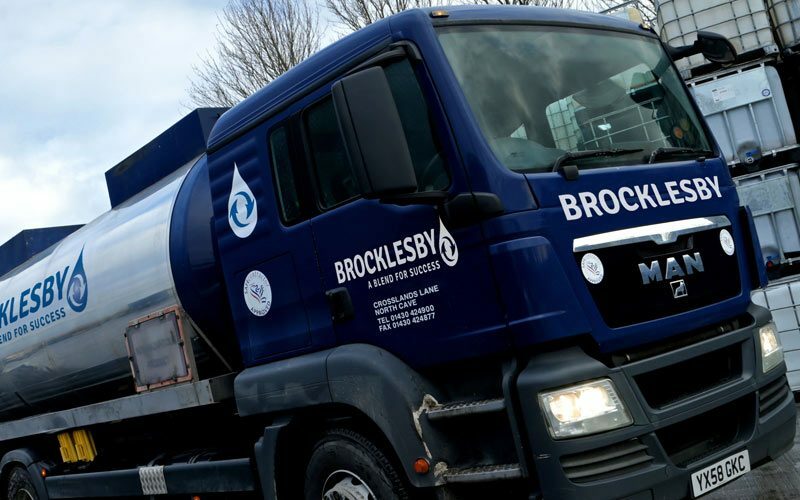 With a heritage seeped in recycling waste management, Brocklesby have developed considerable expertise in the food waste business and we continue today to be one of the leading companies in our industry. At Brocklesby, we adopt a close collaborative business style and have developed strong working partnerships with a large number of food retailers and food manufacturers in the UK and Ireland. We provide a bespoke chain management service for all our food waste customers, tailored to their exact requirements. Cooking Oil & Food Waste collection. Food Recycling and Anerobic Digestion plant. 1000m2 onsite bulk storage facility. Extensive ten acre dedicated site. 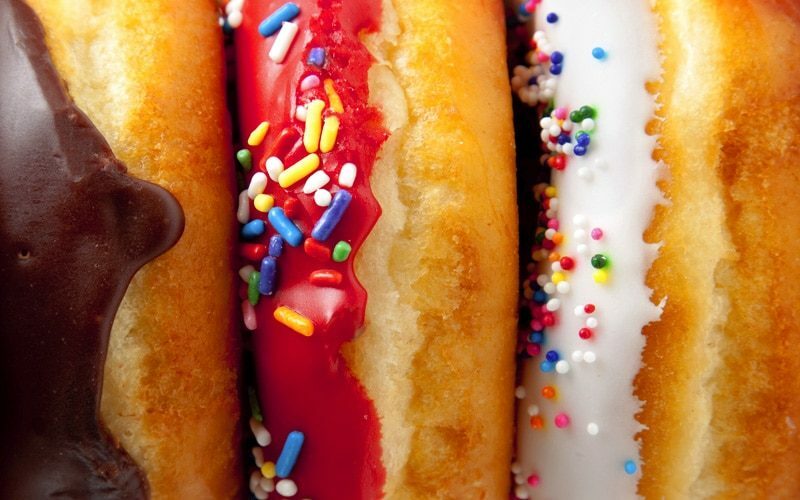 Expertise In Recycling of Food waste & Oils. Industry Expertise related to end user. Expert in house and knowledge & experience. Integrated collection and conversion solutions. Reliable and fast service with focus on Quality.